GERP connects scientists in Madagascar with the international community to help build in-country capacity for lemur conservation. GERP connects Malagasy scientists united in saving lemurs. GERP (Groupe d’étude et de recherche sur les primates) is an association based in Madagascar with nearly 200 members, including scientists and primatologists. Its purpose is centered on the conservation of Madagascar’s lemurs, and since its inception, it has focused heavily on working with local communities in Madagascar to effect change. 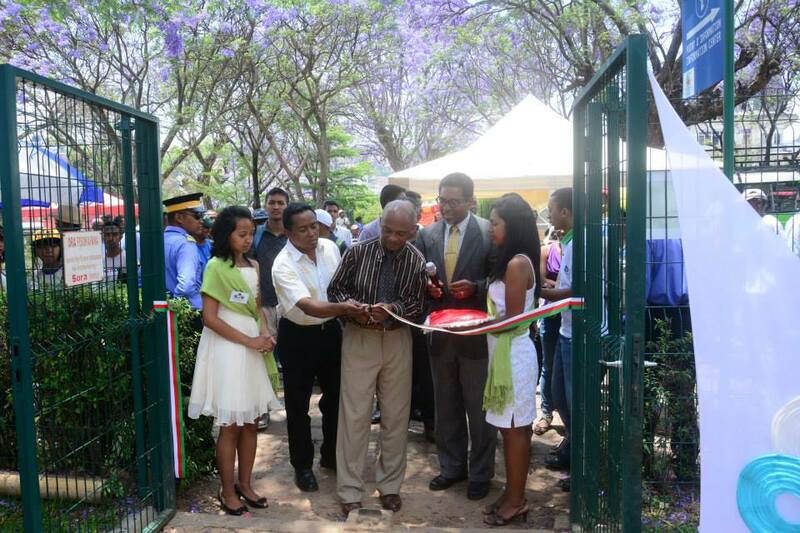 Established in 1994 by the Department of Biological Anthropology and Paleontology and Department of Animal Biology of the University of Antananarivo (Madagascar), its headquarters are located right on the university campus, in the center of the capital city. Notably, GERP took over management of the Maromizaha forest in 2008; a report of those activities can be read here. 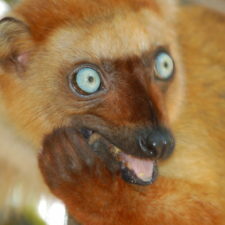 What lemur species does GERP work with? 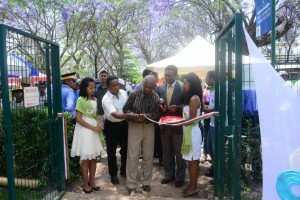 GERP provides a real opportunity for Malagasy university students to connect with foreign researchers. 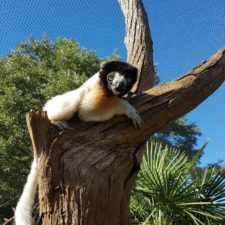 The association primarily focuses on the scientific study of lemurs, including the study of their geographical distribution, the implementation of conservation plans, and participation in the discovery of new species. It is also responsible for transferring animals weakened by the destruction of their habitat to protected areas and zoos. 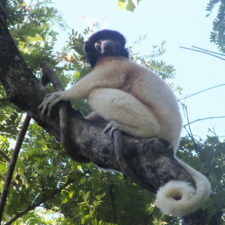 Collaboration with other actors in the protection of working lemurs on the island and various educational programs of local people is another important aspect of its work. How is GERP protecting habitat for lemur conservation? 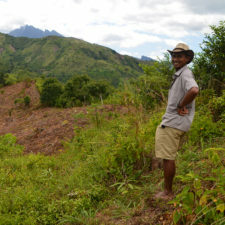 Since 2008, GERP has been managing the Maromizaha forest in eastern Madagascar. This 1880 hectare forest is home to important wildlife but 98% of local villagers continue to extract resources from the park. For this reason, GERP’s responsibilities include patrolling the park, increasing enforcement, undertaking reforestation programming, and working to increase awareness in the region about alternative livelihoods and the value of nature. In their role, GERP undertakes several patrols per yeas – sometimes several patrols per month – and try to raise awareness in the villages surrounding the park about the need to protect and use resources sustainably. To try and stem the intensification of forest destruction, GERP works with local and regional authorities to help enforce local laws, where enforcement is otherwise typically low. In addition to enforcement, GERP manages a variety of other programs in and around this protected area. For example, they undertake reforestation programs in three villages; in 2014, each village nursery had the capacity to produce a minimum of 4,000 native plants. In addition, they manage lemur monitoring programs that are critical for increasing our understanding of whether threatened lemur species can still be found in these forest fragments and how they are being impacted by degradation. 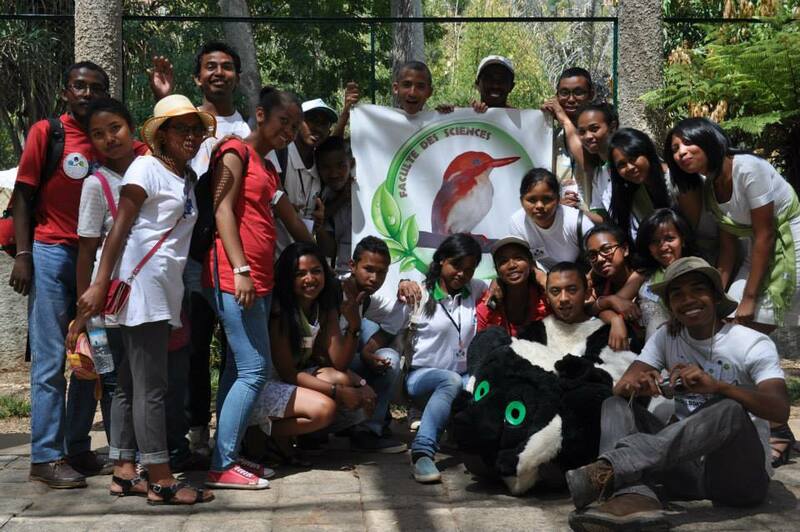 By connecting scientists in Madagascar with international research groups, GERP is building the capacity of local community associations as well as primary and higher education systems in Madagascar; this will help increase the in-country capabilities to conserve endangered lemur populations. For example, in the villages surrounding the Maromizaha forest, GERP has donated hundreds of school uniforms to the students who cannot afford them and GERP has covered the costs of teacher salaries when no funding was available to pay them. Through its ongoing programs in Maromizaha, GERP has been able to offer local primary school students a variety of science educational opportunities, including guided visits into the forest and interactive tree-planting lessons. 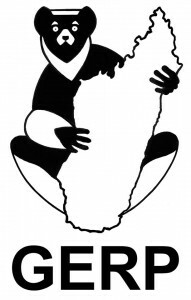 GERP was a key organizer of the first World Festival of Lemurs, which raised significant awareness for the plight of endangered lemur populations and engaged communities across the globe in lemur-related activities. Contact GERP at gerp@moov.mg to learn more about donating. Read the 20th anniversary report of GERP's habitat protection activities!